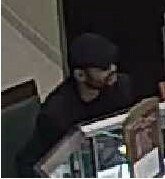 Cherry Hill Police are looking for a man who robbed the Jared Jewelers store at Garden State Park on Monday afternoon. 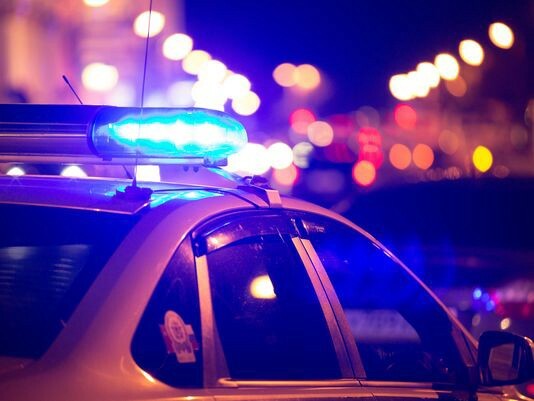 According to the Camden County Prosecutor’s Office and the Cherry Hill Police Department, a man enter the Jared Jewelers at 941 Haddonfield Road at 4:10 p.m. on Monday afternoon. He exited about 25 minutes later after receiving an undisclosed amount of solitary jewels. He was last seen getting into a grey four-door SUV and leaving onto Haddonfield Road toward Brio Tuscan Grille. The individual is described as a thin man approximately six feet tall with a beard. 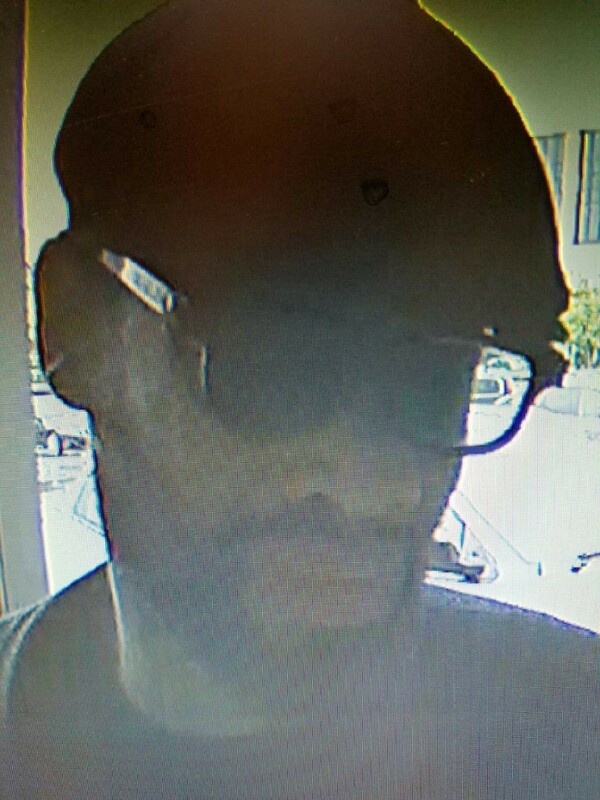 He was seen wearing a white shirt under a black blazer with dark colored sunglasses and a dark hat.